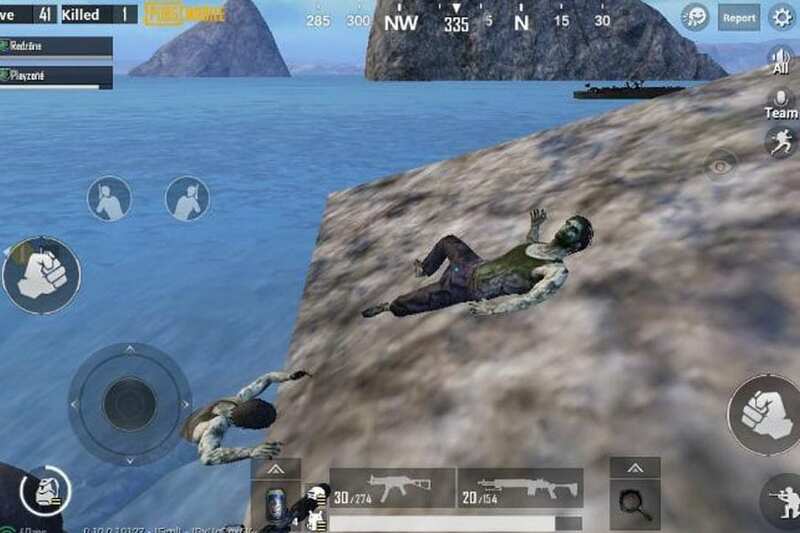 The PUBG Mobile zombies mode is scheduled to be released with the 0.11.0 update. As per a video by the YouTuber Mr.Ghost Gaming, the stable update for the title with Zombie Mode will be released globally before February 10. This is not official yet, but the uploader adds that another “big event” is coming soon, about which details will come later. There are many reports which claimed that new mode will be rolled out globally before the given time. However, if you are one of those people who want to play the Zombie mode you can download the apk file from here. This apk file will let you play the latest Zombie mode, the Resident Evil 2 main menu theme and more. The size of the apk file is 1.9GB. One can run only one version per smartphone. The final version and the beta version will launch separate career modes. PUBG Mobile had released a Zombie mode teaser of the PUBG Mobile-Resident Evil 2 crossover at the PUBG Mobile Star Challenge in 2018. PUBG Zombies mode is going to be quite unique when compared to the existing modes of the game as you can’t get or use any kind of weapons. The zombies are not allowed to use or utilize customary weaponry; rather they have quality in numbers and will solely depend upon their huge volume to dominate their enemies.